The SEO Works is a winner in the 2016 Summit Marketing Effectiveness Award competition for their work with a leading online outdoor retailer. 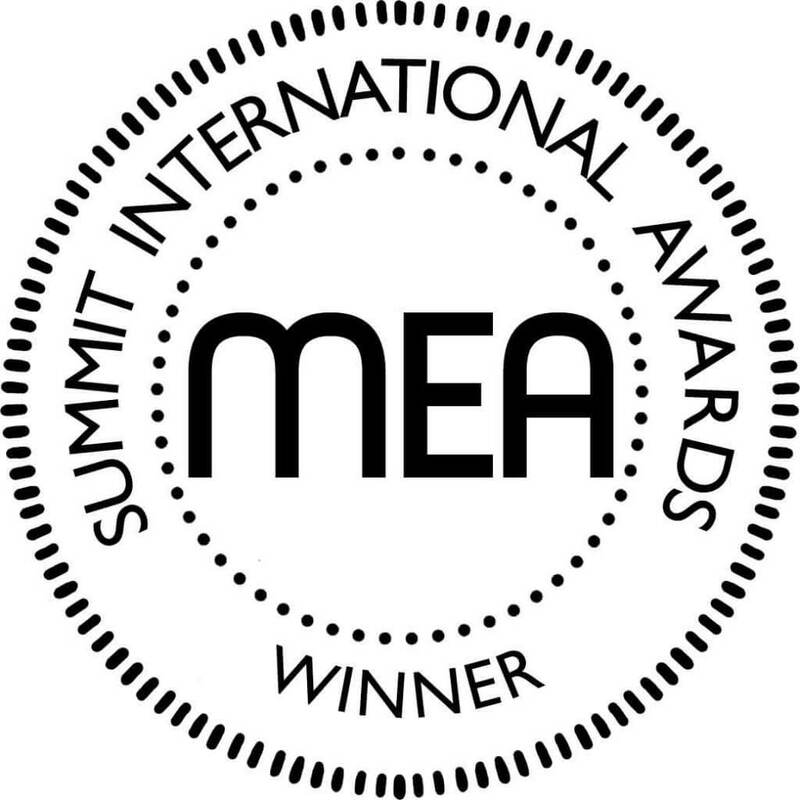 The Summit Marketing Effectiveness Award (Summit MEA) is an international competition and is unique to other award programs because it reinforces that the goal of marketing communications is to change, influence or reinforce a audience’s knowledge, attitudes, or beliefs. Throughout its 22-year history, the organization has established itself as one of the premier arbiters of communication excellence. Using stringent evaluation criteria and blind judging processes, its competitions reward only those firms whose work exemplifies the best in its class. Ben Foster, Managing Director at The SEO Works said “We’re delighted to be recognized in this international awards scheme. Over 1100 entries were judged and we are pleased that our outstanding search marketing work stood out as helping contribute to our client’s end goals”.